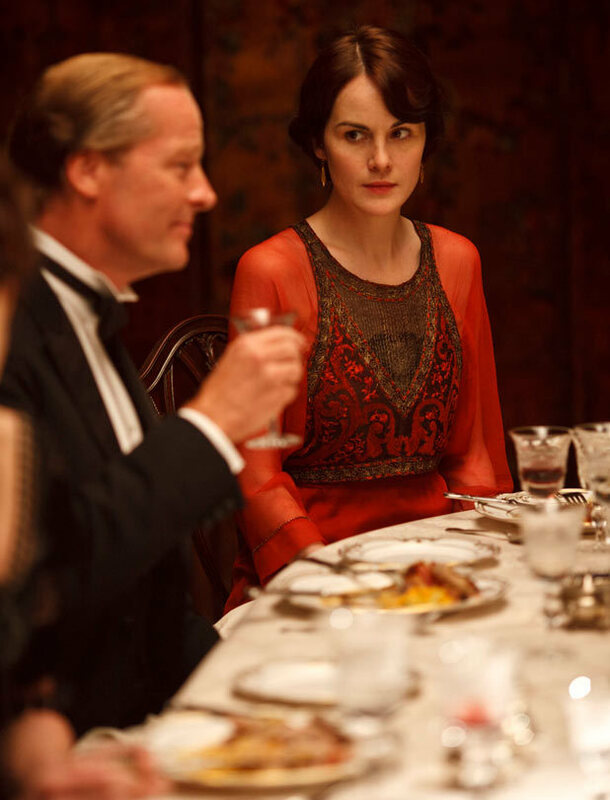 Mary. . HD Wallpaper and background images in the Downton Abbey club tagged: downton abbey. This Downton Abbey photo contains 餐桌, 啤酒店, 小酒馆, and 晚餐. There might also be 小酒馆, 餐厅, 吃的房子, 吃的地方, 餐馆, 食堂, 大杂烩, smorgasbord, and 自助餐. Iain Glen is one handsome man!